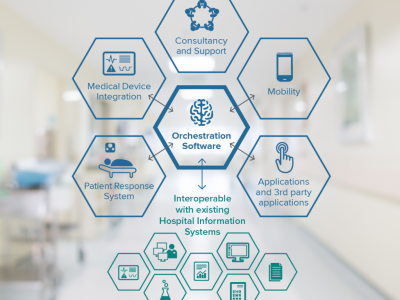 Ascom solutions are designed to integrate, orchestrate and enable aligned end-to-end digital clinical information and workflows between systems, people and devices at virtually any point of care. 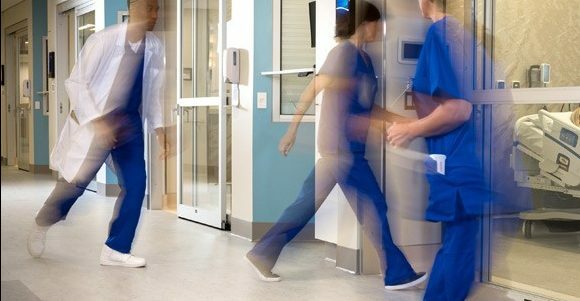 Representing applications, services, devices and smartphones, the Platform and Ascom Telligence enable seamless access, sharing and tracking of information across clinical teams. 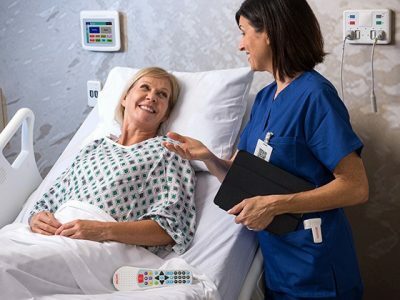 Ascom offers solutions that dramatically improve communication and collaboration within hospitals – solutions that can help enhance patient safety, staff satisfaction and clinical workflows. Elevating Nurse Call for Unsurpassed Patient-Centric Care. Whatever your mobile communication and workflow needs, the Ascom portfolio of mobile devices offers a solution—supported by Ascom Healthcare and Enterprise Platforms, accessories, professional services, training, after-sales support, and Enterprise Mobility Management solutions. The Ascom range of mobile devices includes medical-grade mobile devices, enterprise-grade Android™ smartphones, pagers, DECT and VoWiFi handsets, and ATEX/IECEx-certified DECT handsets and pagers.